The Red Coach Inn, once again, is participating in WNY's Local Restaurant Week to celebrate unique and independent restaurants that contribute to WNY's local food culture. On March 20th to 26th, for $20.17, enjoy an appetizer, entree, and dessert at our award-winning restaurant. "Dine Local. Dine Often. Dine Well." 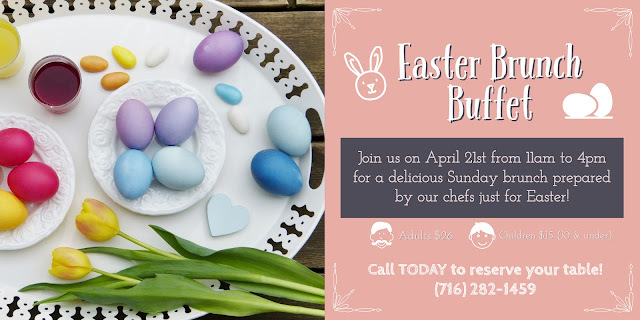 Call 716-282-1459 to reserve your table!